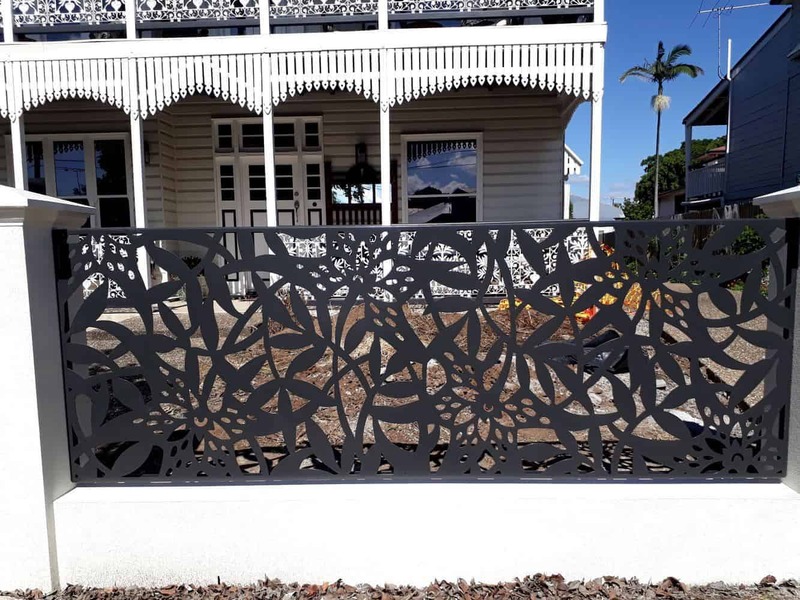 Our Decorative Fence infills & Decorative Pier Infills are made to suit your exact sizes. This allows for a no fuss installation and is perfect for anyone wanting a DIY option. 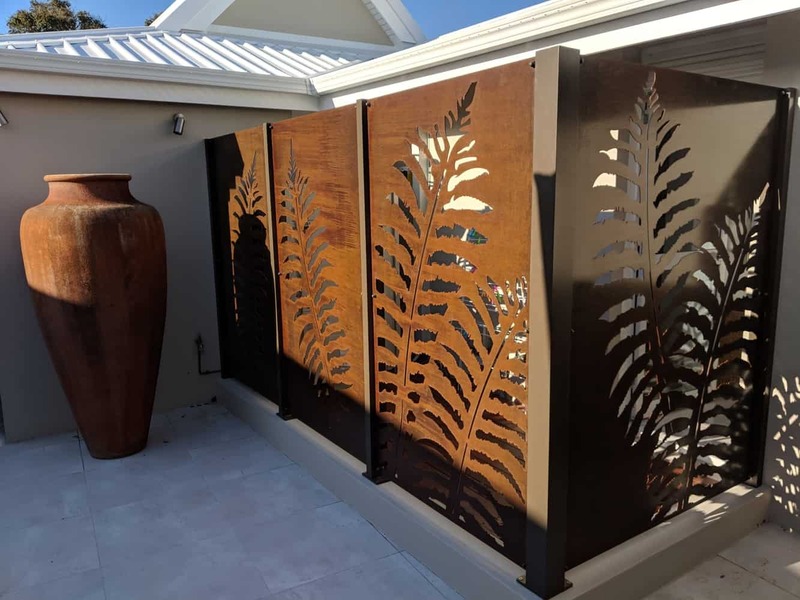 We will supply the Decorative Fence Screens to precisely fit between your wall piers as well as the posts and fixings needed for a full fence installation if required. 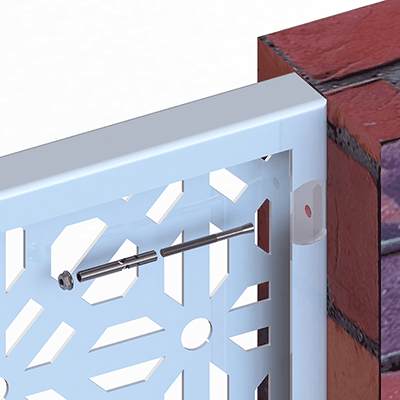 Most of our Decorative Pier infills can be fixed to masonry, bricks, plasterboard or timber using off the shelf fixings. 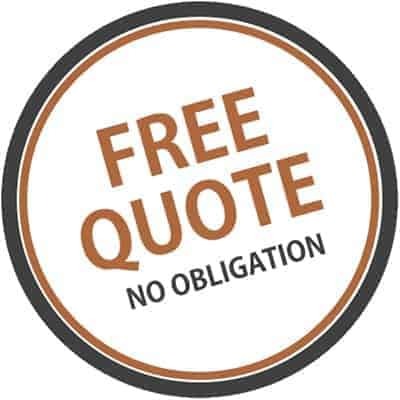 You can ring us anytime for professional guidance and technical advice if needed. All we need from you is a basic layout of your area with the dimensions. 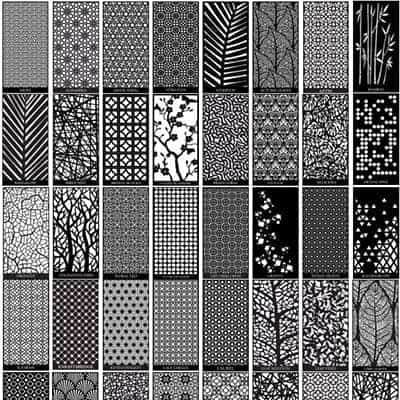 From here we will work out everything you need to build your decorative garden fence. 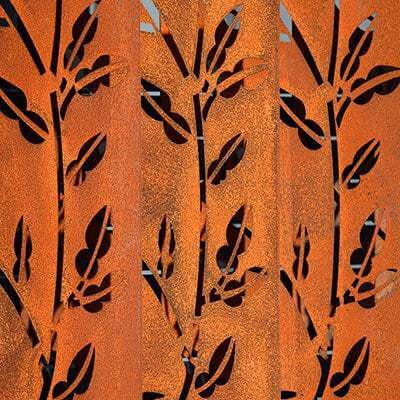 All our decorative fence infills are manufactured from 3mm Aluminium and can be powder-coated to any colour. 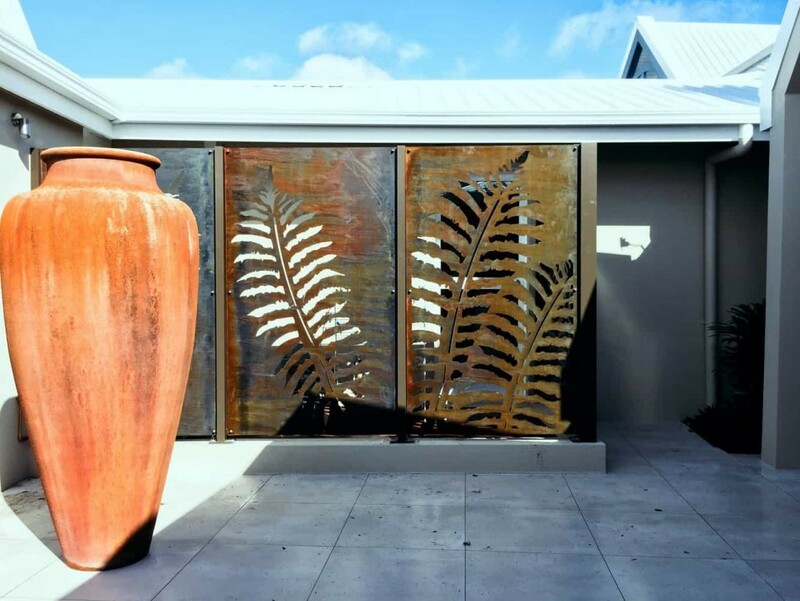 One of our major differences is that you can use any one of our screen designs, with DSD the options are endless. 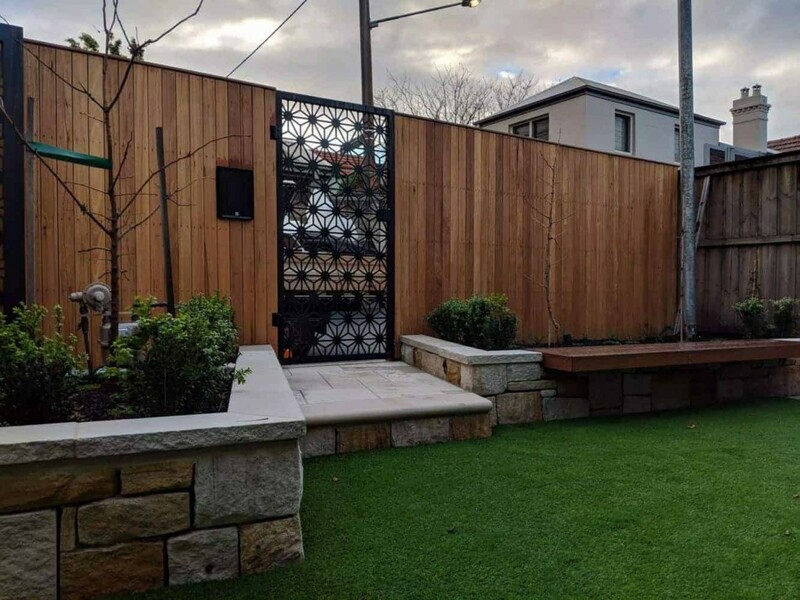 Our decorative fence screens will add a beautiful classy touch to any home as a new installation however we can also adapt our decorative fence panels to suit existing fencing. 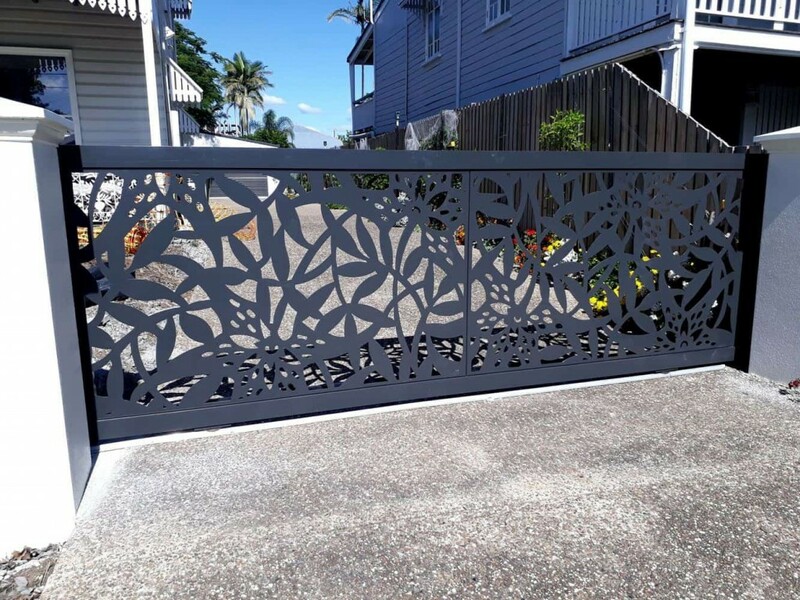 You are spoiled for choice with DSD's range of decorative fence designs. 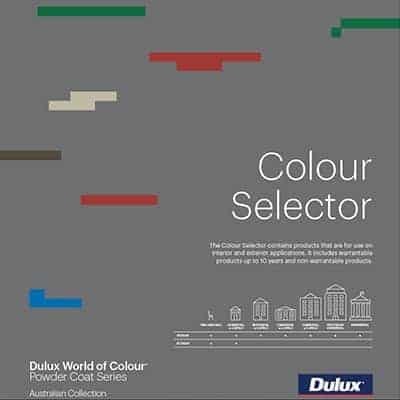 We have the largest range of designs in Australia and if you can't find a design you like, we will create one that's exclusive to you. DSD have developed a multi-purpose fixing & framing system called DSD FIX. 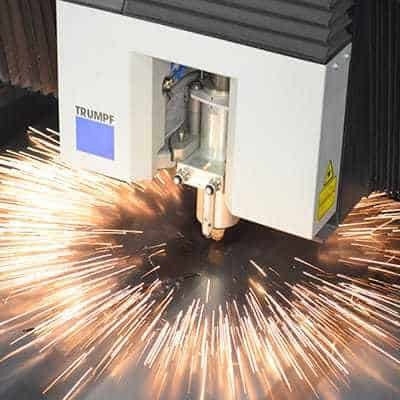 This system can be used on all our laser cut screens & can be adjusted to work in all applications. 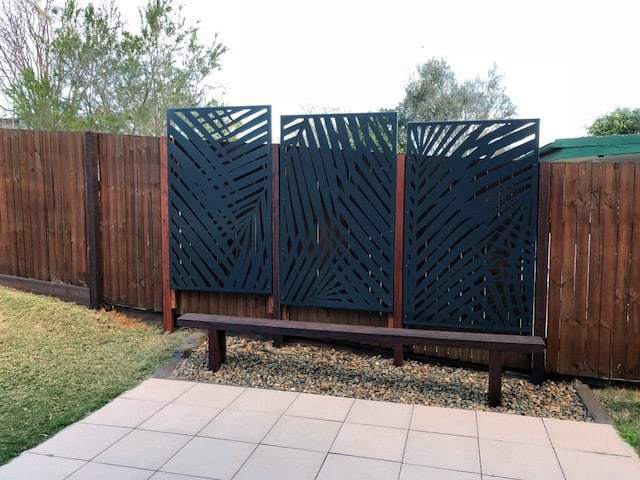 More importantly it allows you to easily install the fence panels yourself. 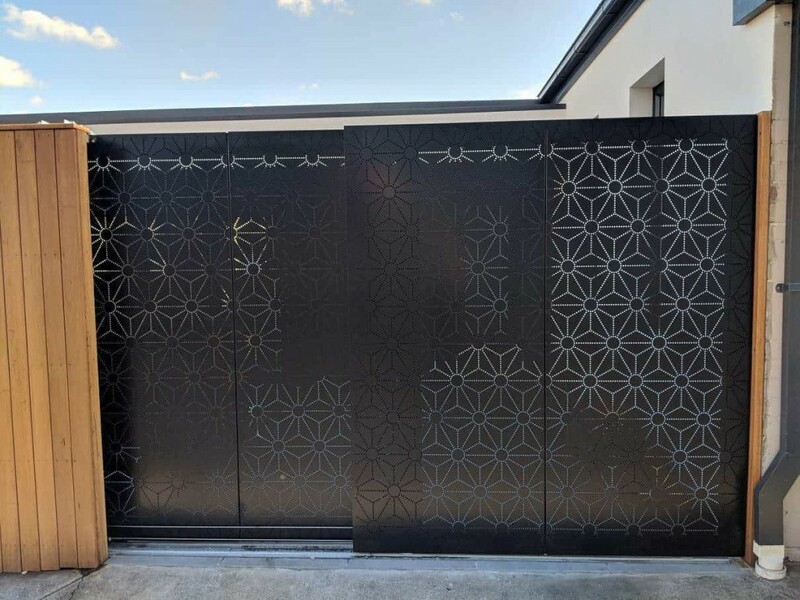 All our fence screens are put through an edge rounding process which removes the sharp edges and burrs that are created during laser cutting. This process also results in better powder coat adhesion which keeps your screen looking great for longer. 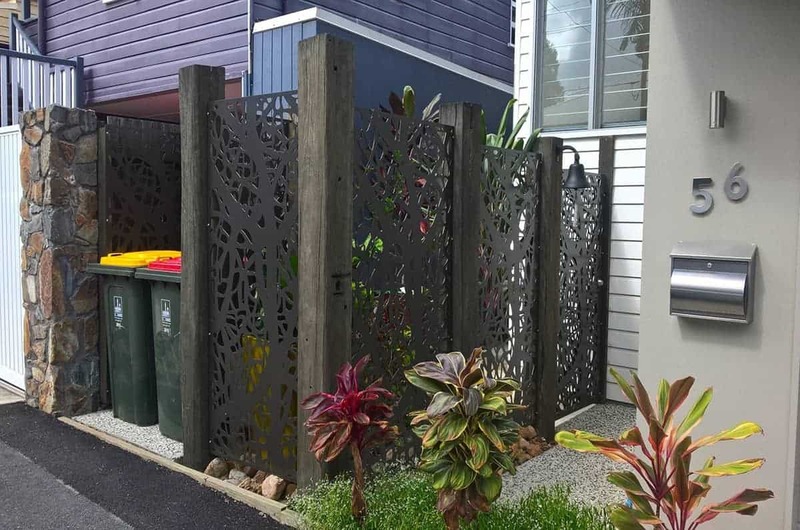 DSD's laser cut fence & pier infill screens are available in any of the enormous range of Dulux and Interpon powder colours. 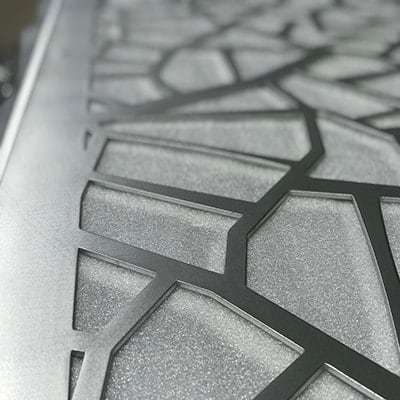 All our screens are edge rounded and pre-treated to ensure the powder adheres to your screen giving you a screen that will last a lifetime. 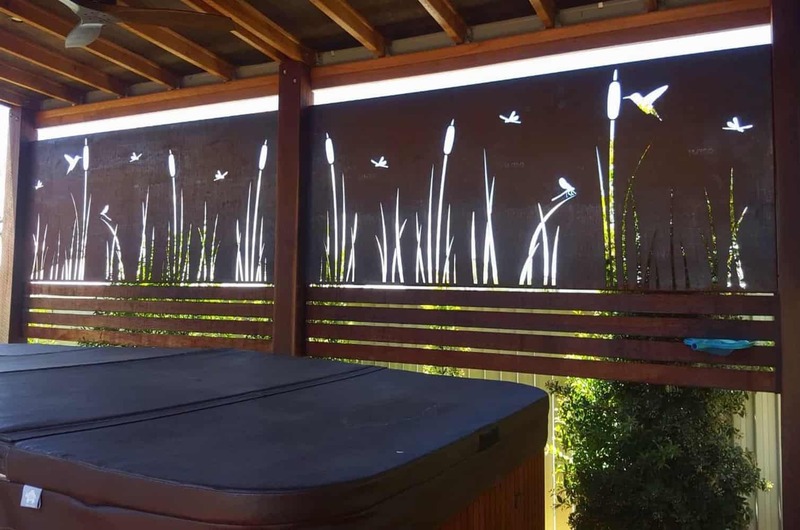 If you want more privacy or need a non-climb fence option you've come to the right place. 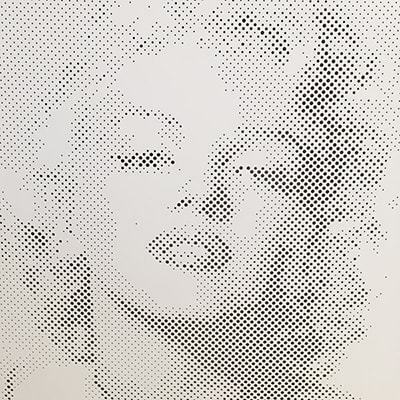 We can convert any of our awesome designs into a perforated screen which means you don't have to compromise on the style & pattern you are after.